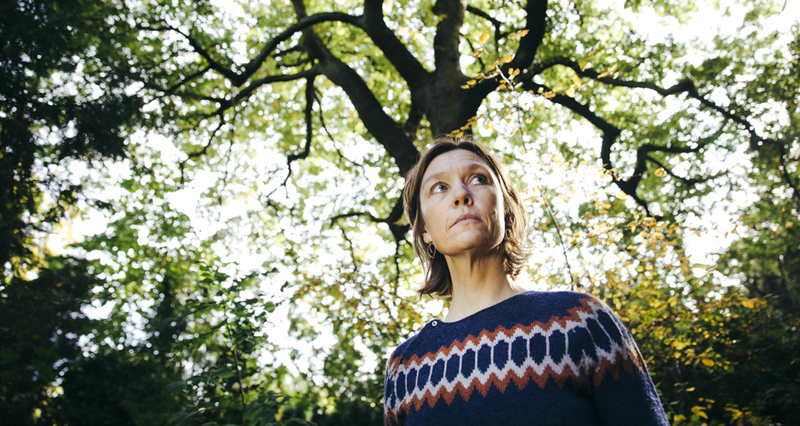 Janne Mark is a Danish vocalist, hymnwriter and composer, who has embarked upon a path between songwriting, spiritual jazz, hymns and Scandinavian folk with the international album release ‘Pilgrim’ on German jazz-label ACT. She is the first Danish artist on ACT performing in her native language. She writes in the here and now, is socially aware and committed and this is how her songs have established themselves outside the canon of sacred music and into the secular space. Janne Mark incorporates the urban space into her hymn-writing and has found a unique way to reinvent the Danish hymn-tradition which is a major part of the folk music tradition in Denmark. Inspired also by classical composers like Arvo Pärt and Carl Nielsen and with a passion for great vocalists and songwriters like Joni Mitchell, Peter Gabriel and Bob Dylan, she combines these influences into a Nordic sacral songwriting with dimensions where her listeners find themselves in a haven of peace and quiet. The collaboration with unique Norwegian trumpeter Arve Henriksen on ‘Pilgrim’ underlines this with an expression of touching musical poetry between time and space as a result. Janne Mark has performed in Germany, Scotland, Sweden, Austin Texas and all over Denmark. Throughout 2018 she will be touring in Canada, Norway, Germany, Scotland, at the Danish Embassy in Beijing and at Pizza Express Jazzclub in London as part of the festival ‘Sounds of Denmark’. She is also the main singer at the services held at Brorsons Church, Copenhagen, a church situated in a multicultural area of the Danish capitol.